Distribution: Circumglobal in southern waters (Ref. 7300). 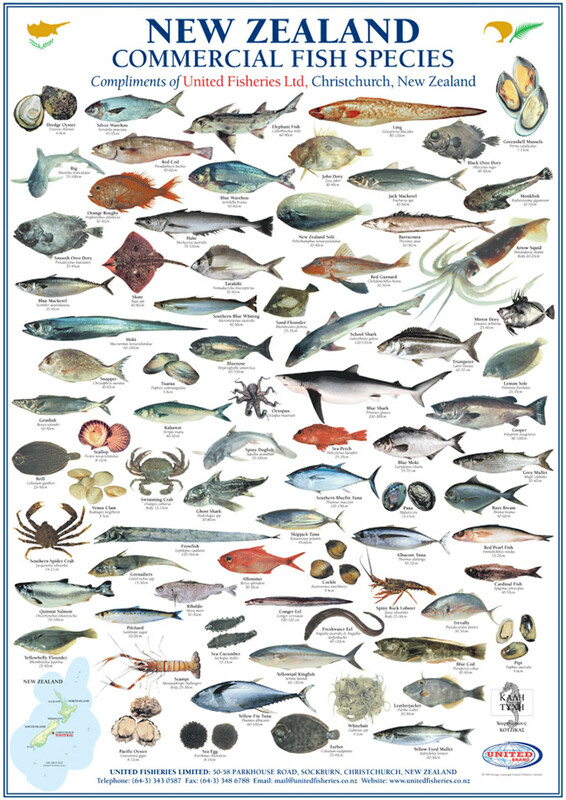 Known from Australia, New Zealand, Juan Fernandez Archipelago off Chile, and the Tristan da Cunha Group of the South Atlantic; incidentally caught off Chilean Patagonia.